On November 4th, North Dakota voters will decide whether to overturn a long-standing, and forward-thinking, state law that mandates that only a licensed pharmacist may own and operate a pharmacy in the state. Enacted in 1963, the goal of the Pharmacy Ownership Law is to ensure that the state’s pharmacies are run by people whose first allegiance is to the provision of healthcare in their communities, rather than to the bottom line of a distant retail corporation. Although North Dakota’s law is unique in the U.S., pharmacy ownership laws are prevalent in other parts of the world, including many European countries. North Dakota’s law has lately come under attack by out-of-state companies, chiefly Walmart. In 2009, a Walmart- and Walgreens-backed bill to overturn the law was defeated on a 35 to 57 vote in the North Dakota House. In 2011, another bill to overturn the law was defeated, this time on a 26 to 68 vote in the House. Now, three years later, an entity financed exclusively by Walmart, North Dakotans for Lower Pharmacy Prices, has collected enough signatures — by paying a signature-gathering firm out of Michigan — to put the law to a vote. As of early October, Walmart had already contributed $2.7 million to the campaign to overturn North Dakota’s Pharmacy Ownership Law — more per resident than either Barack Obama or Mitt Romney each spent during the entire 2012 presidential race. Today, ILSR released a data-driven study of North Dakota’s Pharmacy Ownership Law. The new report counters many of the unsubstantiated claims made by Walmart’s North Dakotans for Lower Pharmacy Prices, finding that, across every key measure of pharmacy care, North Dakota outperforms other states. North Dakota’s prescription drug prices are among the lowest in the country. 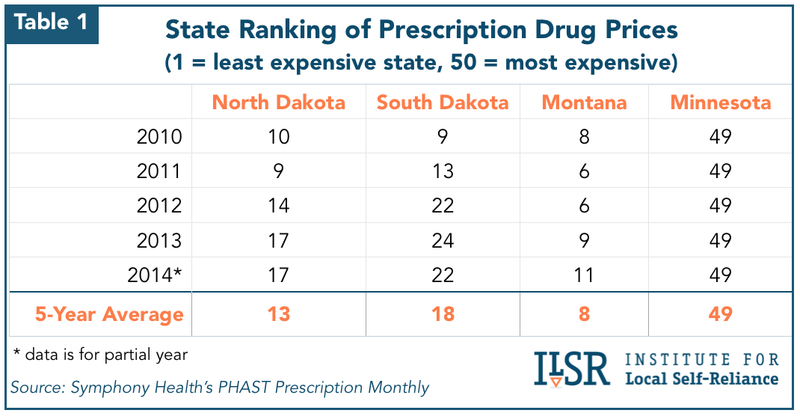 Over the last five years, North Dakota has ranked 13th in lowest prescription prices among the 50 states, according to a leading source of prescription price data. Compared to South Dakota, the average prescription price in North Dakota is not only lower, but has increased much more slowly over the last five years. North Dakotans receive a high level of care from their locally owned pharmacies, and in national studies, independent pharmacies consistently outperform pharmacies operated by chains and big-box stores. North Dakotans enjoy an unparalleled level of pharmacy access, with more pharmacies per capita than any neighboring state and the national average. 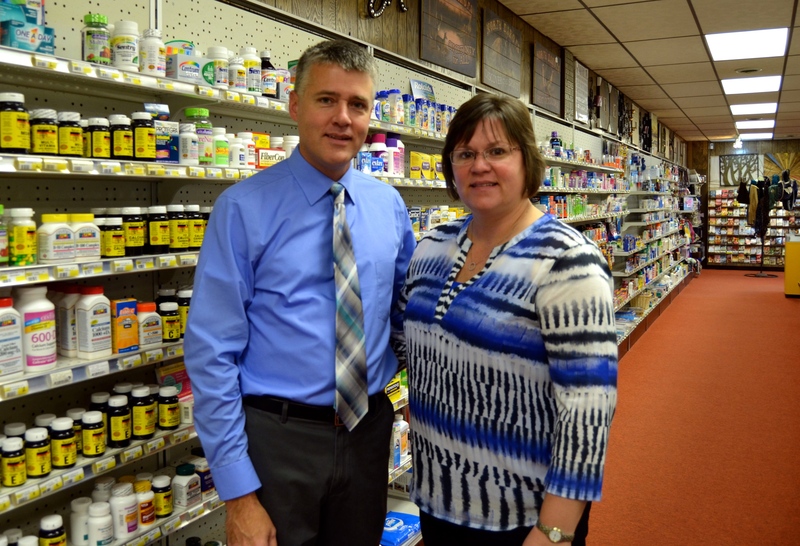 Pharmacies in North Dakota are not only more plentiful, they’re also more broadly distributed. 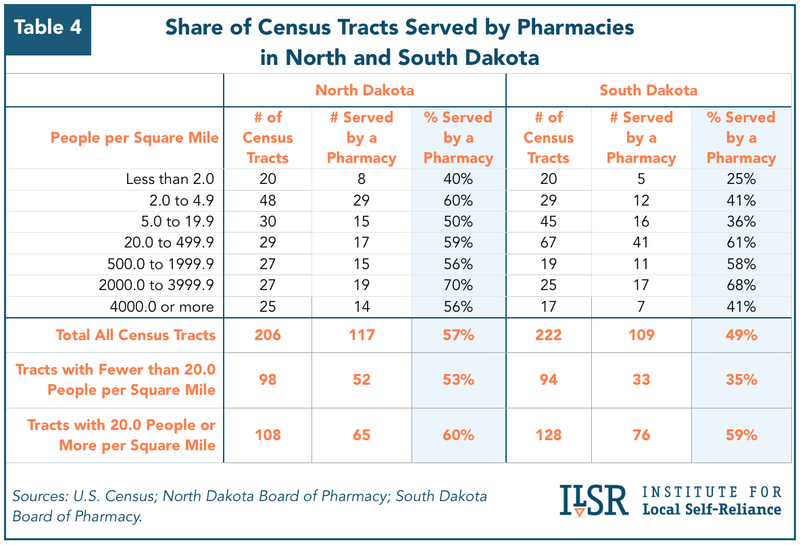 North Dakota’s rural census tracts have 51 percent more pharmacies than South Dakota’s do. If the Pharmacy Ownership Law is overturned, the report finds that about 70 of North Dakota’s local pharmacies would close, including 25 pharmacies that currently serve sparsely populated areas. The state’s older residents would be particularly hard hit. 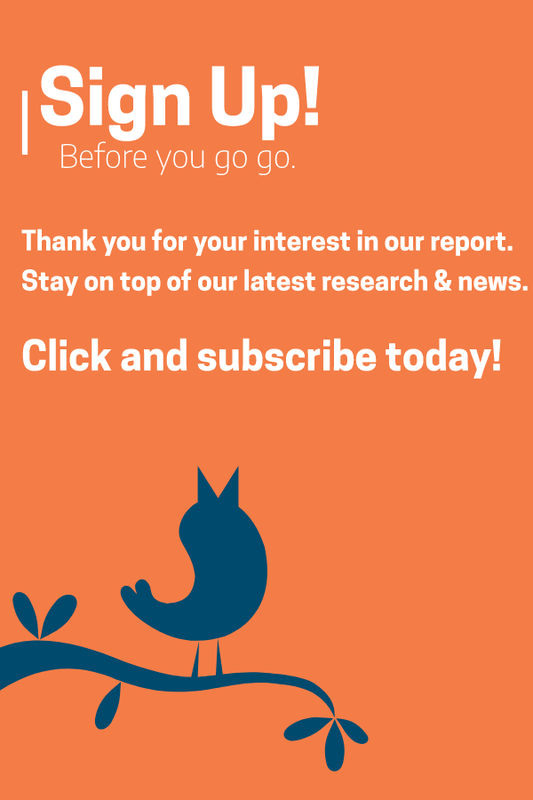 A shift from locally owned pharmacies to chains and mail order firms would lead to direct economic losses in the state, as measured in declines in wages and business income, of at least $17 million a year and as high as $29 million, with corresponding declines in indirect economic activity and tax revenue. North Dakota’s superior pharmacy care is no accident, but rather the result of a smart, forward-thinking policy. On November 4th, North Dakotans will decide whether to keep that policy.